During my time in secondary school I founded a subversive, underground organisation whose members were sworn to secrecy and vowed to use all means necessary in pursuit of its goal. We were determined, passionate and idealistic, traits born from a genuine sense of injustice, as well as an increasing fondness for cheap Dutch lager. Ours was a band of brothers tied together not by political or economic ideals but by an assault on our collective sporting senses. We were D.A.A.R: Direct Action Against Rugby. We fought for neither King nor Kaiser but for sporting integrity against the threat of misshaped balls and the barbaric ritual known as ‘the scrum’. Ireland’s front row in the 1990s. This was the mid-to-late 1990s, a time when rugby was widely ignored by most of the Irish population. 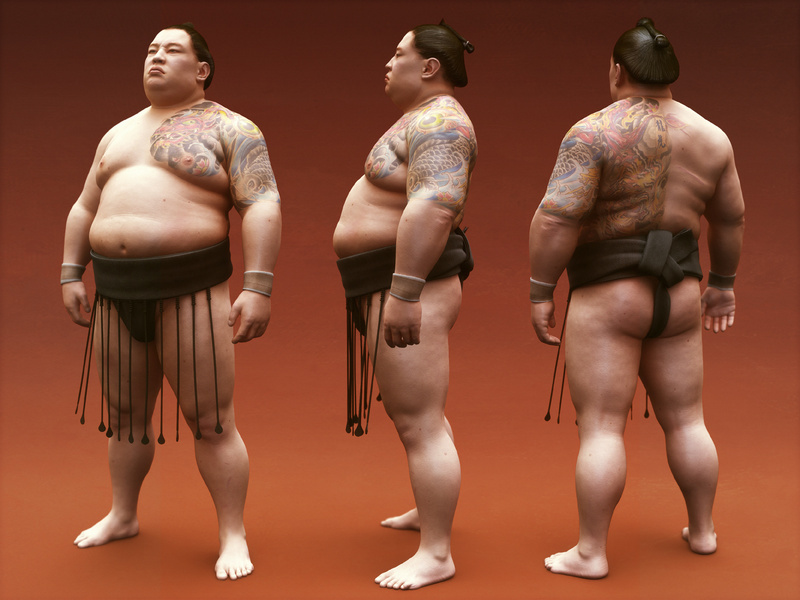 A relatively small group of people possessed an interest in the game, and even among that group a high proportion maintained their interest purely to make fun of the very large men who were elevated to the position of international sportsmen as a result of the game’s bias for plus sized specimens. Rugby was niche. It was the sporting equivalent of a top shelf magazine. True, some men liked it, but they had the decency to do it when nobody was looking, and they certainly weren’t proud of it. My school was one of those south Dublin institutions attempting to promote the game to the capital’s youth. Our efforts to expel the sport soon rallied much of the school population, including many of the teachers. Such was the rapid growth of D.A.A.R that it was sometimes a challenge to keep it all under control. Pupils several years below us began to carry-out unsanctioned drills. One member of our Army Council was for a time expelled from the organisation in a dispute over its Marxist direction. Despite the challenges, however, my comrades and I envisaged a short, sharp battle that would ultimately end in the destruction of the oval ball and the liberation of all those forced to play with it. Two decades on, I am forced to admit that things have not exactly gone to plan. The forces of rugby have marched on victoriously. The game is now – and I type this through gritted teeth – something of a national institution. It is an irony not lost on me that rugby has flourished while domestic football – the sport of choice amongst the D.A.A.R. founding fathers – retains its position as the nation’s sporting toilet bowl. We lost the battle, and by God did we lose the war too. Today, my attitudes towards rugby remain largely constant. I have tried to watch games but, put simply, I find them appalling. The sport offends my very soul. As I look at an endless sea of rugby jerseys being worn by this once great nation, I remain convinced that this menace can be banished from our shores with the speed at which it entered. Rugby in Ireland is a classic example of a product that people claim to like simply because they think they have to. I call this ‘The Radiohead Effect’. This is a sort of mass delusion based on the fact that nobody wants to be seen not to enjoy what they perceive to be an integral part of their social fabric. The Radiohead Effect is complete when it becomes no longer socially acceptable to say you do not like a certain product. It is unquestionably the case that it is not socially acceptable in Ireland to say you do not like rugby. When somebody asks you ‘did you see the game?’ and you respond by saying ‘no, I regard rugby as history’s greatest crime’, they are stunned. You have broken an unwritten social rule that says you must take pleasure in watching 30 men pound each other into the ground. 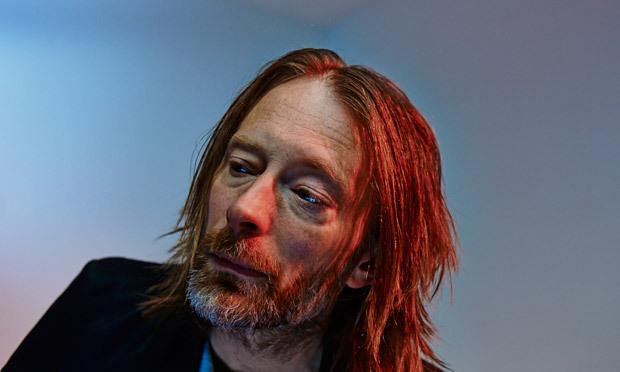 Rugby is such a classic case of The Radiohead Effect that Ireland’s Call – the appalling national shame that it is – may as well be sung by Thom Yorke and his vast array of unintelligible robot noises. The time has come to stand up to this delusion. Thom Yorke sings Ireland’s Call by controlling a series of robots through blinking movements. D.A.A.R. is gone, and for the sake of our sanity and livers should never be rekindled. Today, however, I see a need for a new organisation; an organisation that challenges the people of Ireland to be honest, to be brave and to admit to themselves that they do not actually like this game. I call this organisation A.R.S.E: Admit Rugby is Sporting Evil. Brothers and sisters, you do not need to be enslaved to this barbarity any longer. Throw down your ridiculous Leinster car flags, cast off your skin tight jerseys, pour out that weak Danish lager. 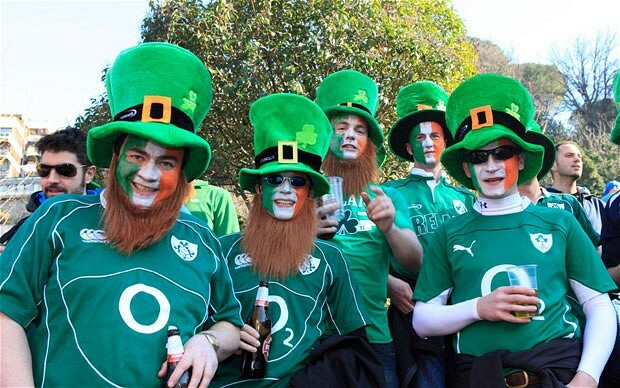 These men have attempted to enter a rugby game in disguise, but it can’t hide their shame. Let us stand as one and admit to ourselves and to each other that we take no pleasure from a game that could be settled by a weigh-in. Let us look each other in the eye and admit that it is OK to think rugby is awful. It is perfectly reasonable to regard the scrum as a violation of the Geneva Agreement. It is logical to reject a sport that has such a ridiculous offside rule that the only way to get the ball forward is by simply running straight into your opponent. The greatest trick rugby ever played was convincing you that you had no choice but to watch it.